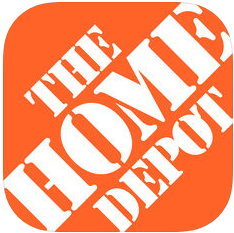 Research and purchase over 100,000 products directly from The Home Depot from your device. If you have question in the store, voice search, image search, and barcode scan features all provide help to find the exact item, or similar items to what you need. Features include gift card purchase and use, store locator, store maps, and reviews.